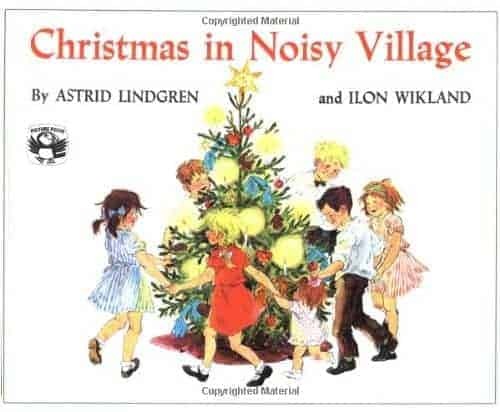 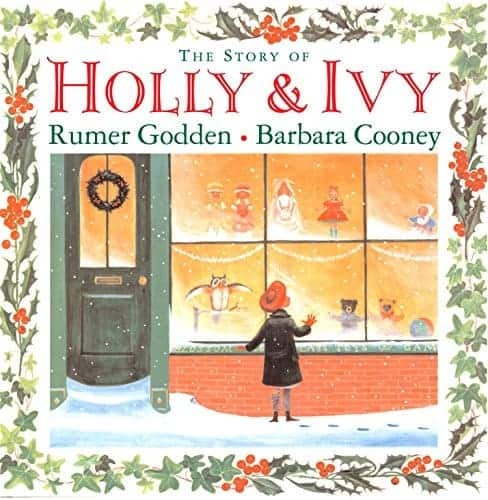 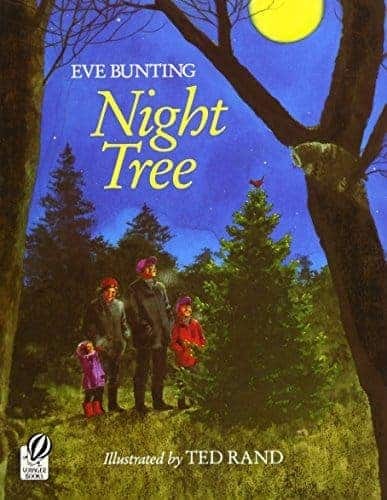 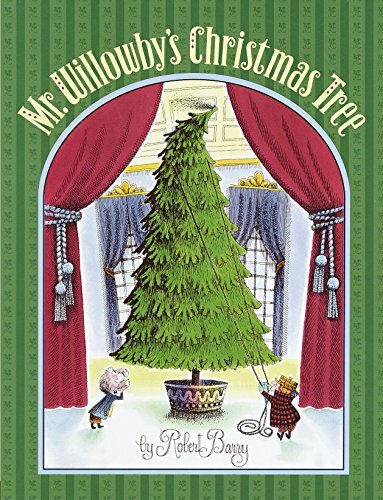 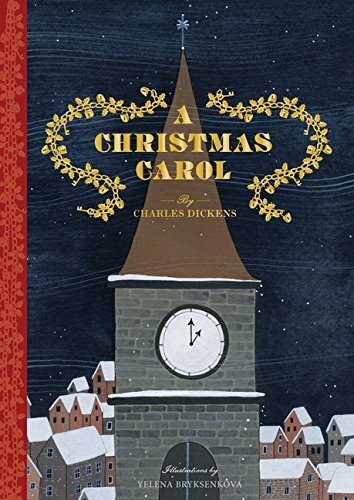 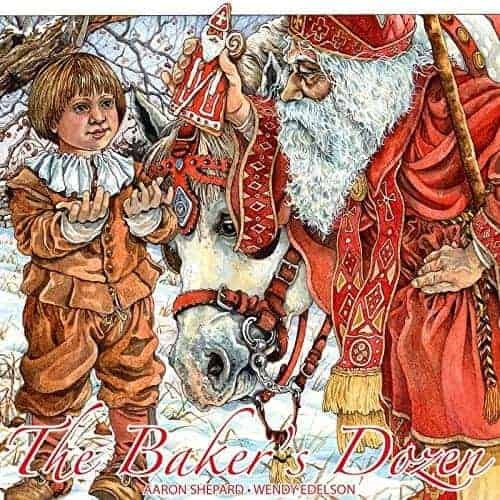 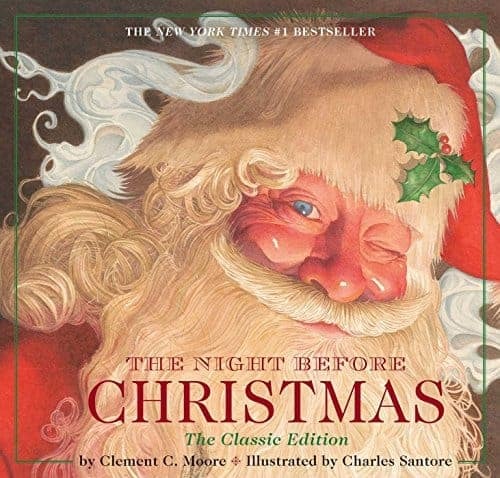 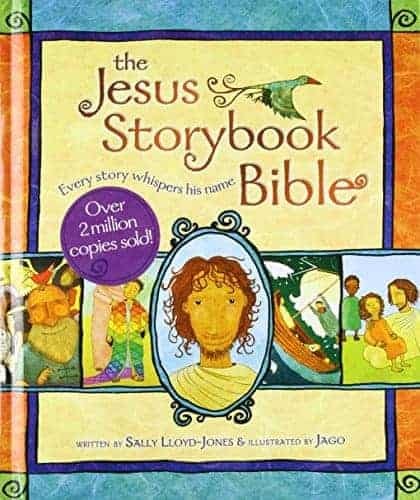 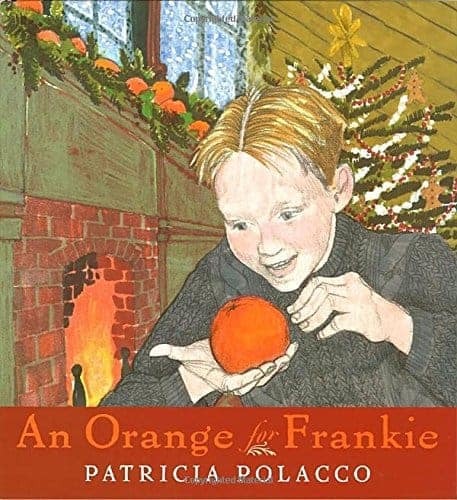 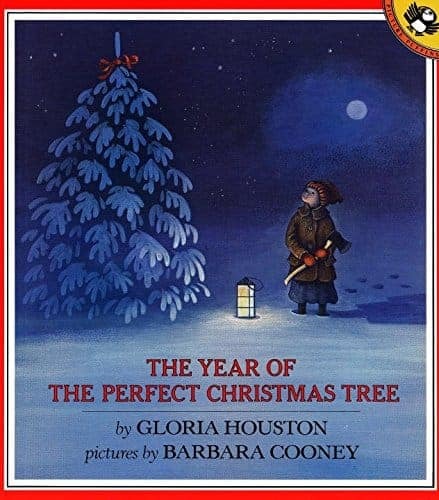 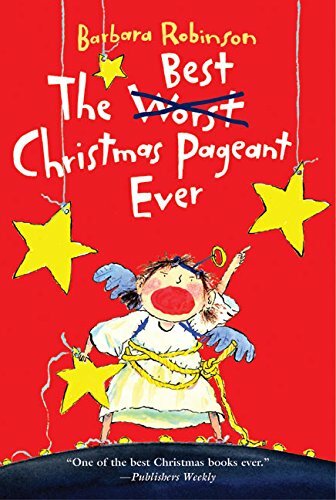 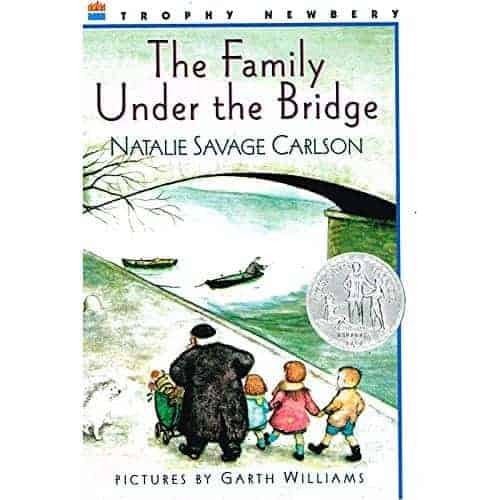 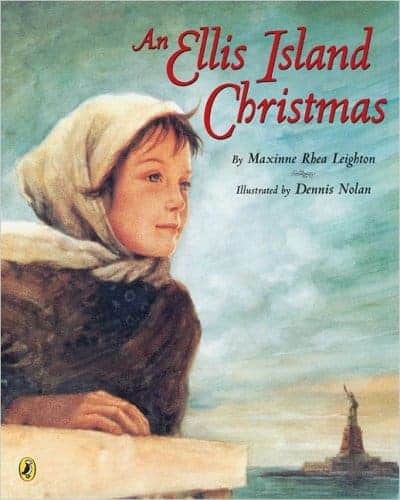 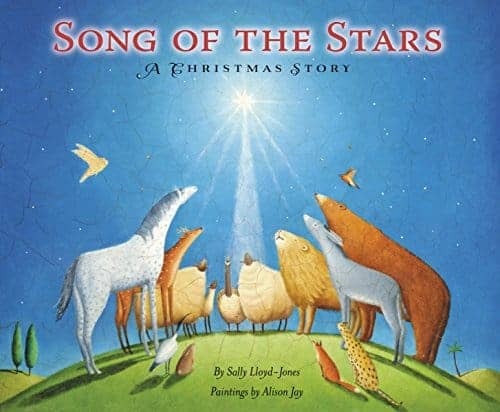 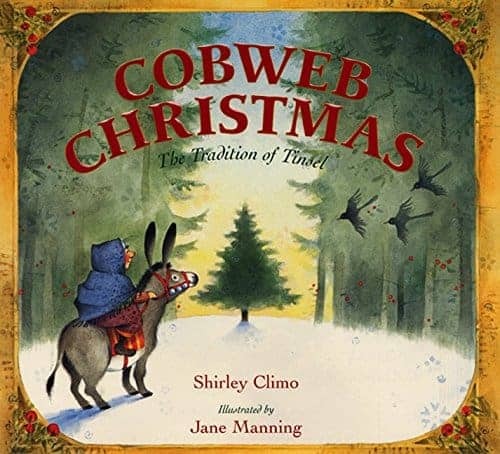 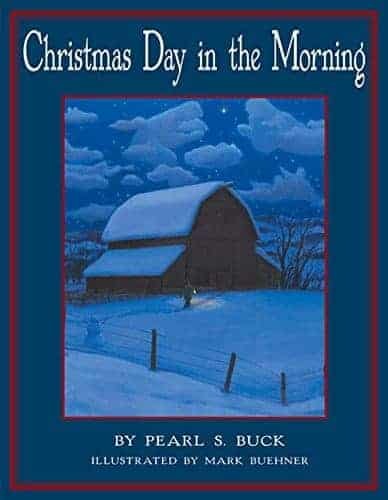 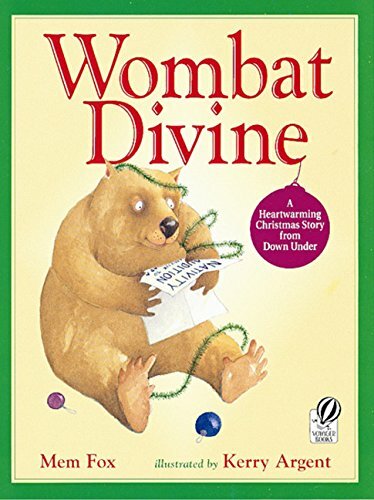 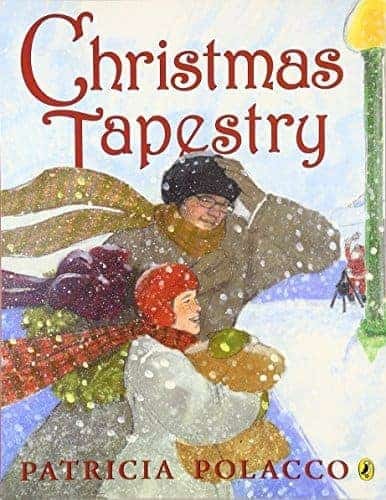 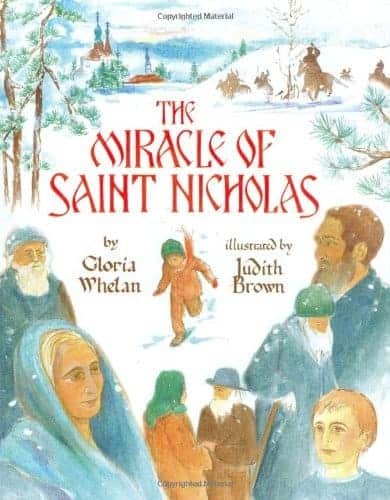 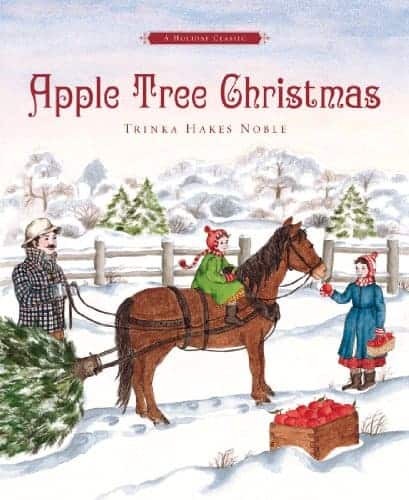 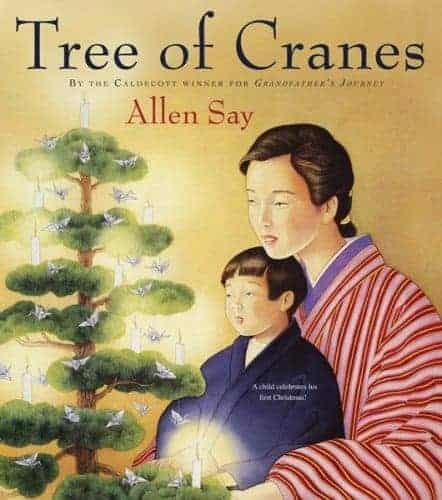 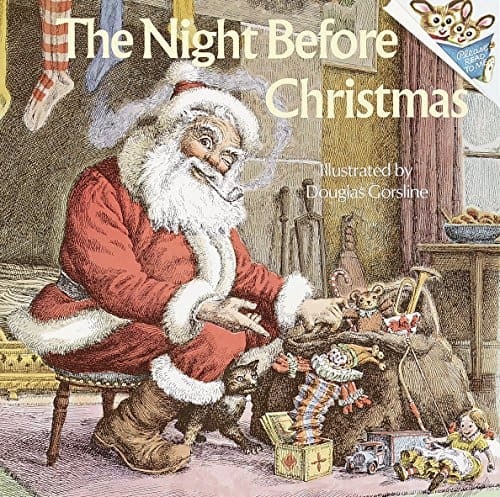 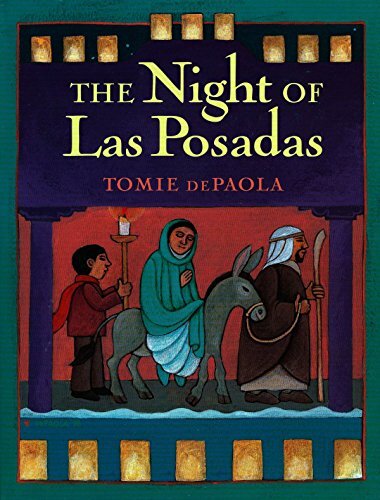 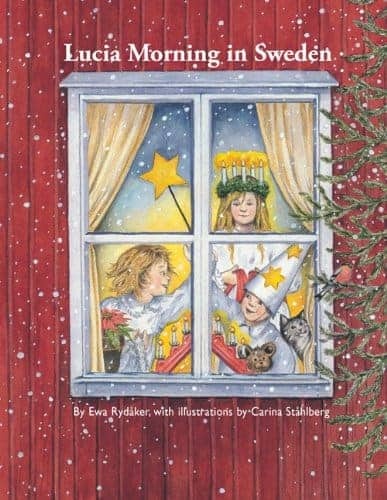 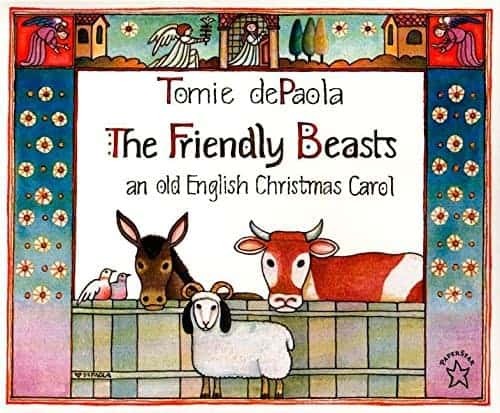 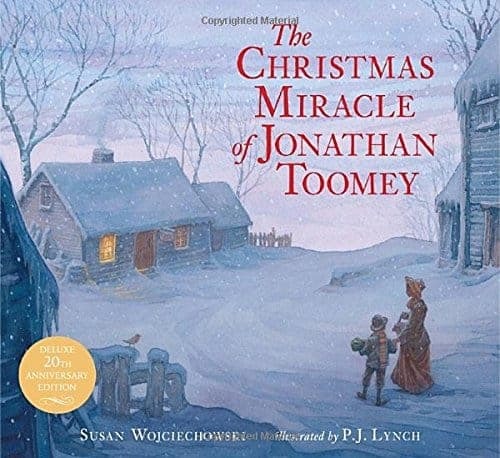 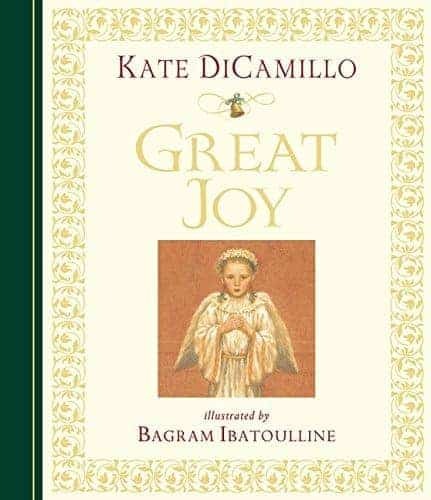 From Pulitzer and Nobel Prize-winning author Pearl S. Buck and acclaimed artist Mark Buehner comes a heartwarming story that illustrates the true meaning of Christmas. 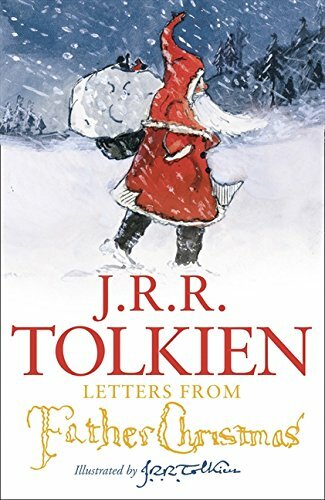 Rob wants to get his father something special for Christmas this year—something that shows how much he really loves him. 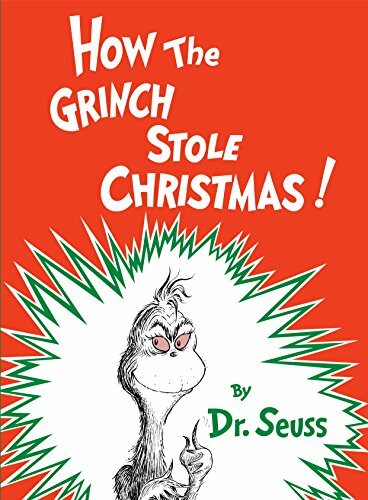 But it's Christmas Eve, and he doesn't have much money to spend. 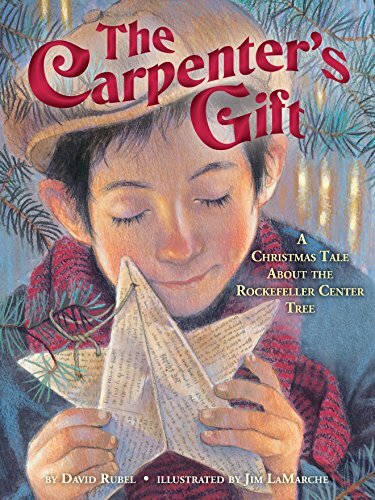 Rob wants to get his father something special for Christmas this year—something that shows how much he really loves him. 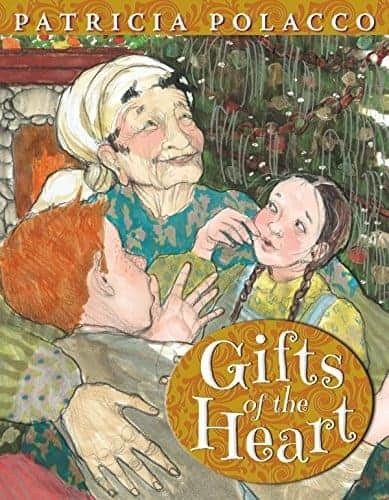 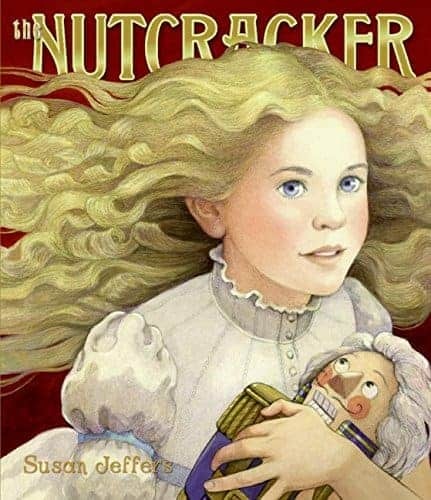 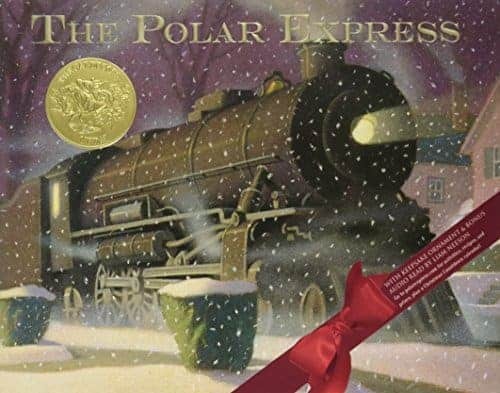 The acclaimed author of nearly a hundred books for children and adults, Pearl S. Buck captures the spirit of Christmas in this elegant, heartening story about a boy’s gift of love. 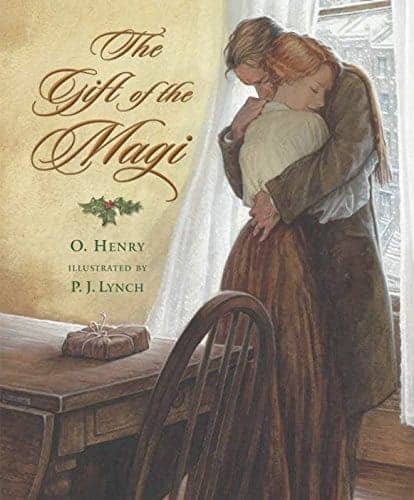 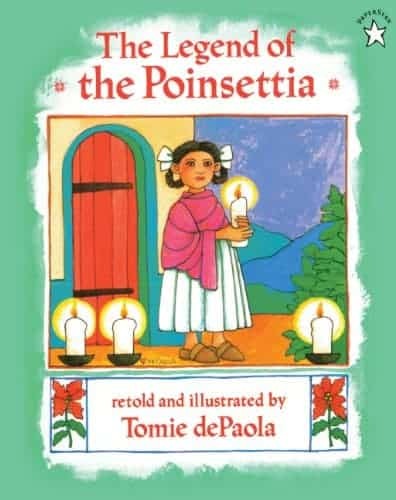 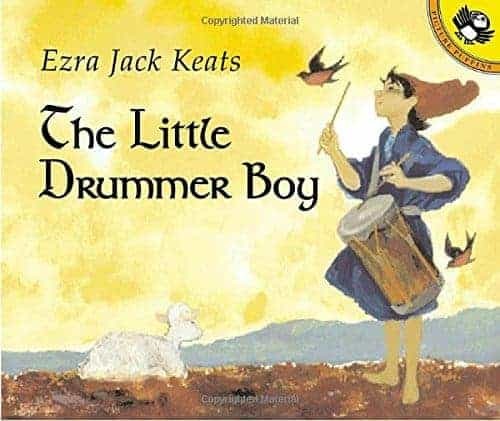 Originally published in 1955, this timeless story with glorious full-color art by Mark Buehner will be a welcome addition to your holiday collection.